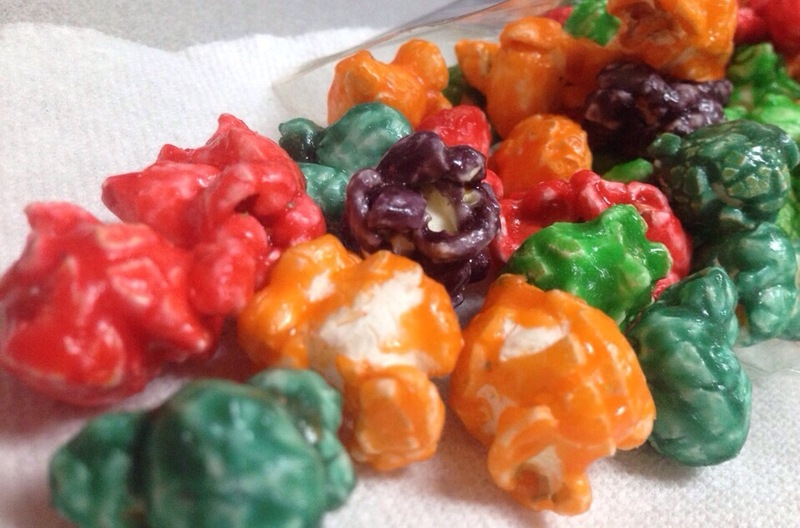 Today’s food item is colorful popcorn! It is quite surprising….. I thought it was just coloring but turns out that the colors match with a fruit… So here I am eating popcorn but taste citrus or strawberry or grape flavors popcorn, kind of weird…. If you haven’t tried it you should! Hope everyone is staying warm or dry in this cold season! Food: confetti popcorn bought at Disney. « Special On The House!